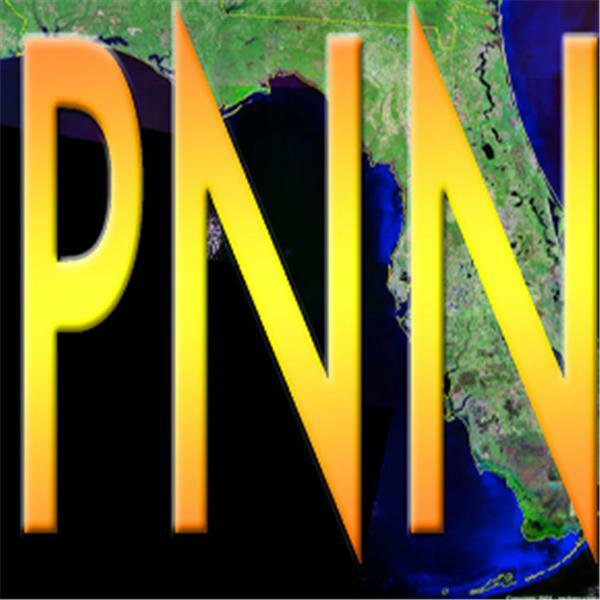 Join us Tuesday night from 5:00 PM - 7:00 PM for more PNN news and progressive updates when your new Tuesday night host, Rob Abston, will introduce you to the president of the Environmental Caucus of the Florida Democratic Party, Bill Bucolo. Rob has appeared on PNN as a guest host several times over the past 3 years and will be hosting the new Tuesday evening show an a regular basis moving forward. Rick will be back at his regular time Sunday night from 7:00 PM to 9:00 PM. Bill Buculo, President of the Environmental Caucus of the Democratic Party. Bill will be on hand to share his insights on The Florida Water and Land Conservation Amendment on the ballot in Florida in November along with other important environmental issues facing Florida today. Denis Campbell, of the UK Progressive and WorldView (YouTube Channel) discussing the recent NATO Summit in Wales of interest to all progressives on both sides of the pond. Tune in to PNN this Tuesday at 5:00 PM.